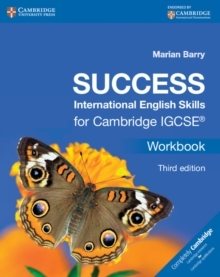 The Success International series offers a practical approach to language learning and support. 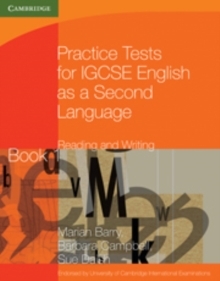 Success International English Skills for Cambridge IGCSE (R) Workbook is designed to give students further practise and support when studying for the Cambridge IGCSE (R) in English as a Second Language. 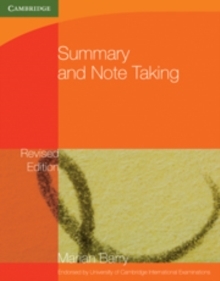 The Workbook consolidates and tests the understanding of the language and themes in the Student's Book, supporting students both in the classroom and in individual study. 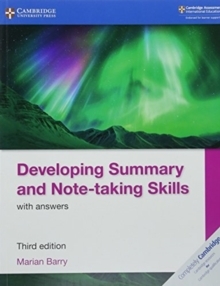 The Workbook offers a wide range of stimulating and challenging exercises, including work on vocabulary development, spelling, punctuation, tone, register, writing style, grammar and comprehension. 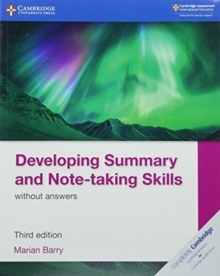 Answers to both the Student's Book and the Workbook are available in the Teacher's Book.